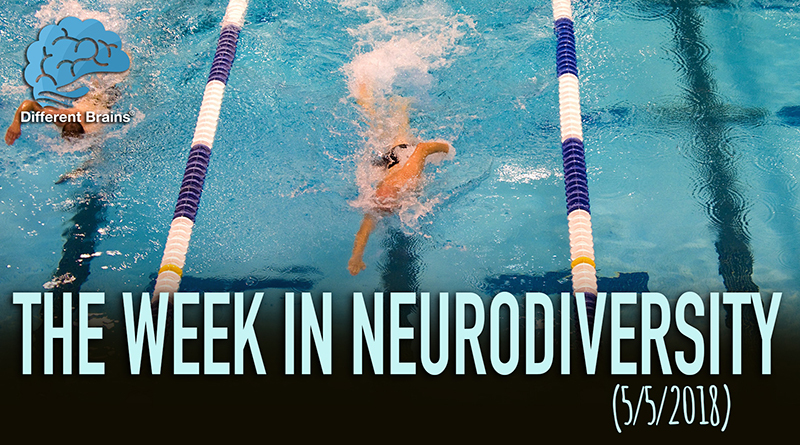 (3 mins 33 sec) In this episode, a Missouri family sells bow ties for those with Down syndrome, a new book is bringing awareness to children with Dyslexia, and we take a look at the high school swimming phenom who overcame the challenges of Tourette’s and ADHD! These stories and more in this week’s edition! [00:10] Let’s kick things off over in Missouri, a family is selling bow ties to help benefit children with Down syndrome. [00:44] Next up, a new book is helping bring awareness to children with dyslexia. [01:18] Over in Massachusetts, a man with Parkinson’s who lost use of his right hand was able to teach himself to use his left hand to create awe-inspiring art. [01:53] A young boy on the autism spectrum who was finding trouble connecting with the world has created an inspiring bond with a rescue dog. [02:27] And finally over in New York, high school freshmen Sam Rivera is a swimming phenom who has overcome the challenges of Tourette’s and ADHD. 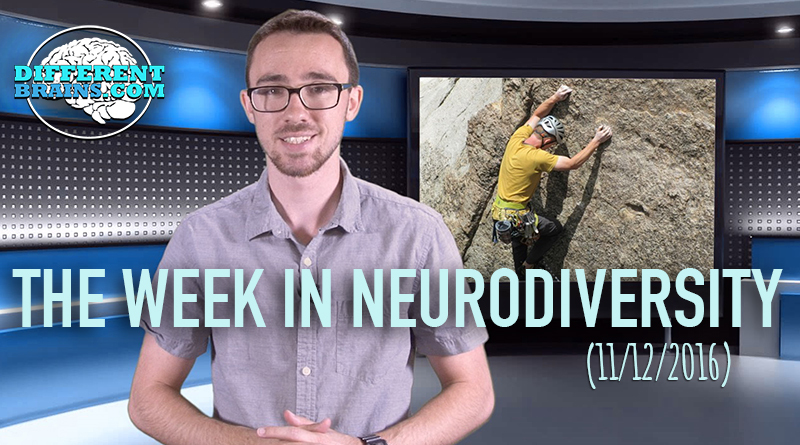 In this episode, cognitive behavioral therapy is helping those with insomnia, a man with epilepsy climbs mountains, and an entrepreneur with Down syndrome sends baskets to families whose children also have the condition. All these and more in this week’s edition! 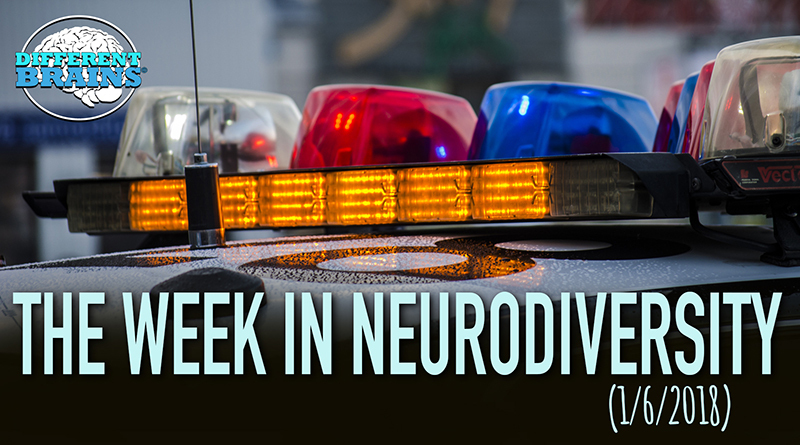 (3 min 20 sec) In this episode, Ferdinand the Bull advocates for children with ADHD, a teen with autism fulfills his Christmas wish of being a police officer for a day, and more! 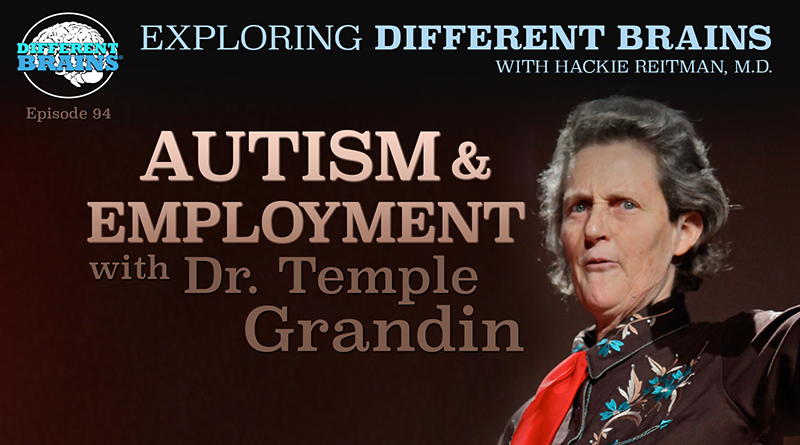 (15 mins) To highlight some of the best Exploring Different Brains interviews of 2017, we are revisiting our discussion with the great Dr. Temple Grandin on autism and employment.